original songs. 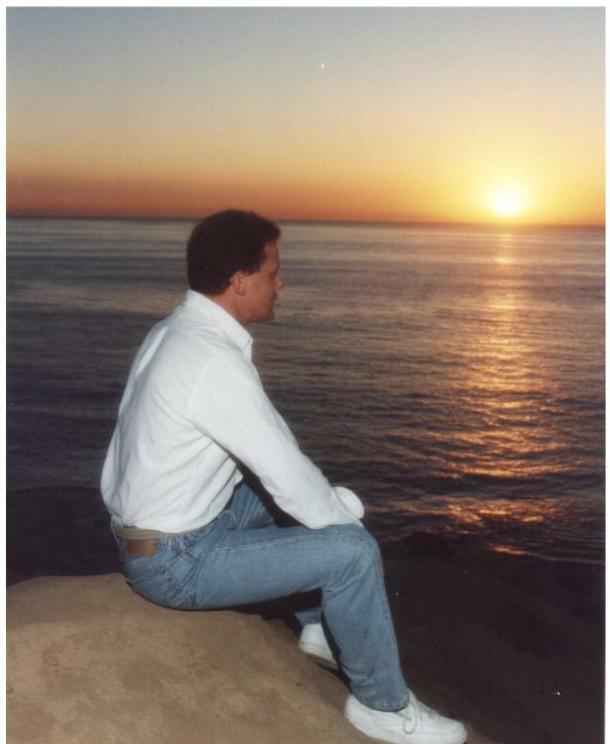 Pat began writing songs way back in 1987 and has penned dozens of songs since. 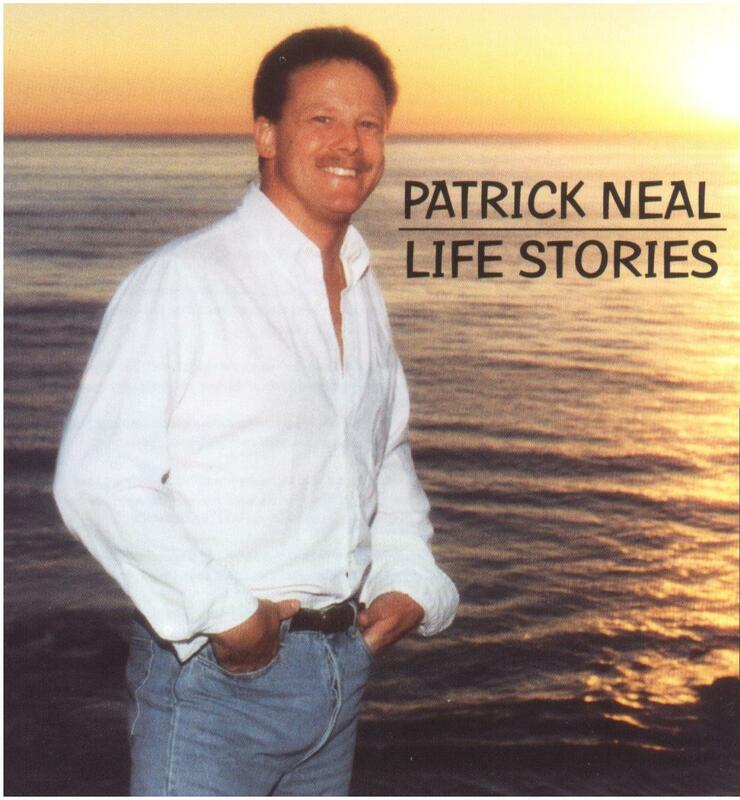 "Life Stories" is a collection of nine original songs as well as a rendition of the 1985 Lee Greenwood classic, "God Bless the U.S.A." "Life Stories" is more than just a title; the songs come from the heart, and the emotion is reflected in each tune. Every tune tells a tale.